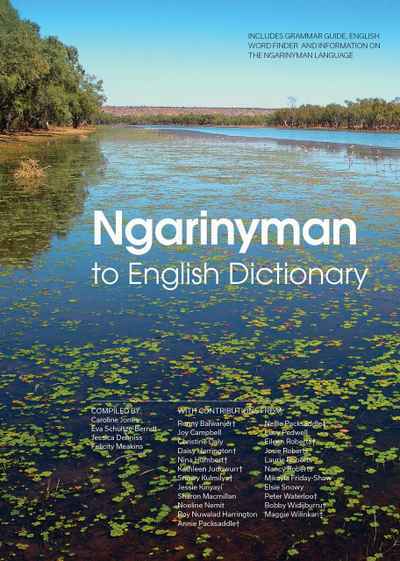 A handy resource for travel, classroom learning and international business! 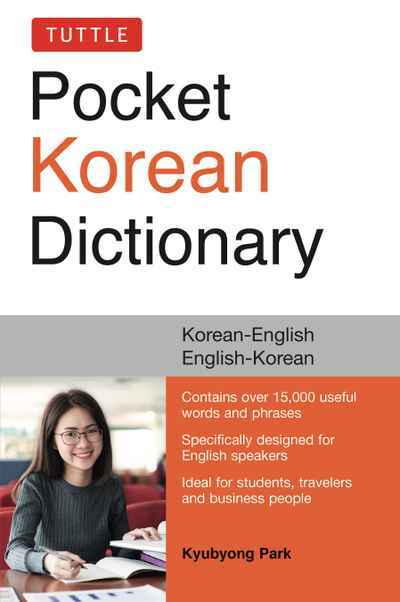 The Tuttle Pocket Korean Dictionary is the most up-to-date pocket Korean dictionary available, covering most up-to-date terms and expressions used daily in the Korean language. 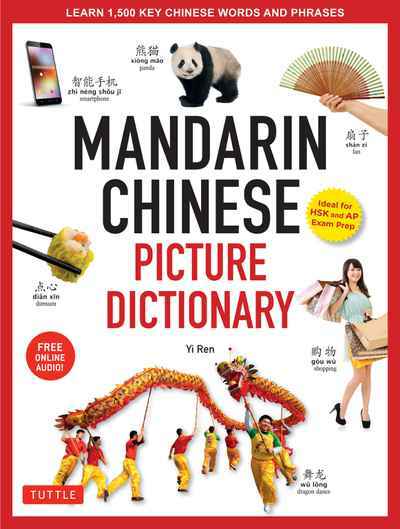 This comprehensive, portable reference has Korean-English and English-Korean sections. It contains over 18,000 entries, featuring words and phrases most useful for conversational Korean. 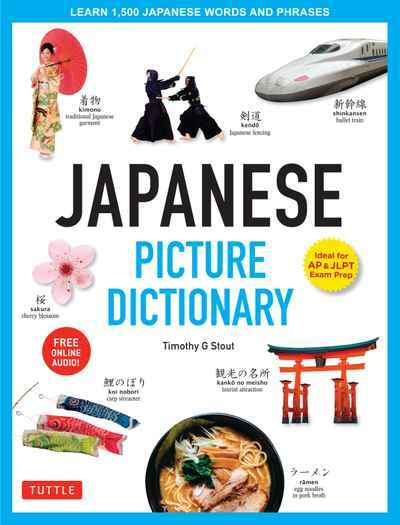 Both Korean characters and easy-to-pronounce romanized versions are included.